If you are looking for a romantic day or weekend away, or some ideas for a wedding proposal to remember, here are some suggestions. 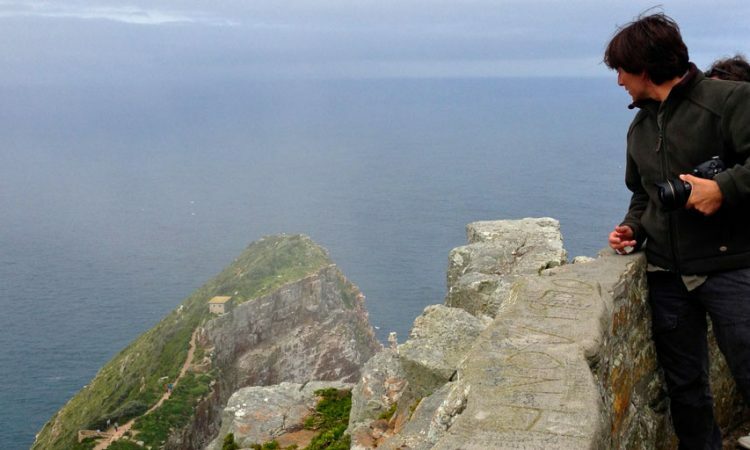 It’s no surprise that Cape Point is full of symbolism and romance. The dramatic scenery and views, and the ability to feel like you’re away from the busy city life and close to nature, make this one of the best locations to take your loved one, and to even pop the important question. Plan to stay overnight if you are looking for the ultimate romantic Cape Point experience. The silence and tranquillity is unmatched, and there’s something remarkable about staying behind in the unspoilt reserve when all of the day visitors have departed. You’ll be perfectly placed to take in an idyllic Cape Point sunset, and, for the early-risers, a truly remarkable sunrise over False Bay. Olifantsbos offers superb overnight accommodation in Cape Point. The cottage is perfectly located, and it will allow you to stay overnight in the reserve after the gates have officially closed. The cottage is very popular, so we recommend you book well in advance by calling SANParks on 021 780 9204. If you are not able to stay overnight, consider finding a nice quiet location to be alone with your loved one. Here, you can plan to pop the all-important question, or simply savour the quiet and alone time with your loved one. The Lighthouse Keeper’s Trail, which leaves from behind the upper funicular station, is one of the most dramatic walks in Cape Point. The views back up towards the old lighthouse are incredible, and there’s something particularly tranquil and romantic about walking out onto this land mass on the tip of the continent. There is a particularly well-located bench on Kanonkop. It requires a reasonable hike to get there, but that just increases your chance of some solitude. Make sure you pack enough water, hats, and sunscreen. And don’t forget a camera – the views from the bench, and on the way up, are incredible. [/one_half]The beaches on Cape Point’s western side also offer vast unspoilt stretches that are largely unexplored. There’s a chance you’ll bump into a few brave surfers, intrepid hikers, and an ostrich or two along the way, but aside from that you can expect white sand and blue ocean for as far as the eye can see. If you’re not afraid of a bit of attention, the old lighthouse at Cape Point is also a popular place to propose. The iconic location and 360 degree views mean it will be an experience to remember, and there’s a very good chance some obliging visitors nearby will snap a few pictures of you to remember the occasion. Avoid breaking a sweat on the way up and hop aboard the Flying Dutchman Funicular. There are few more romantic ways to spend a day than picnicking with your loved one. 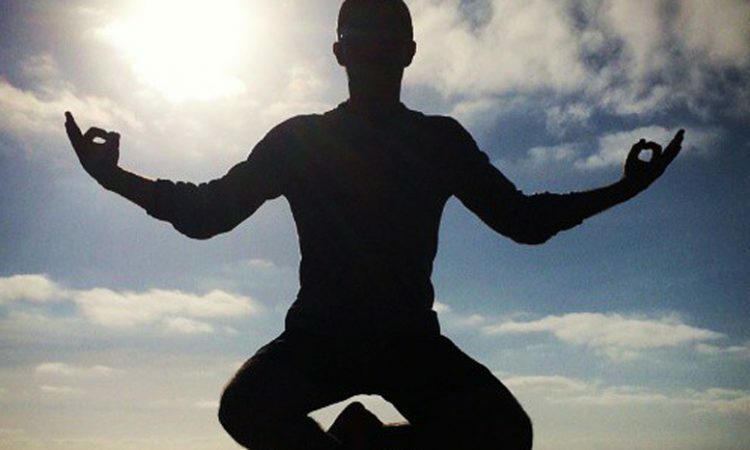 Pack a picnic ahead of time and head one of the nearby beaches or demarcated spots. Walk until you’re tired or until you’re satisfied with the view. Dias beach makes for a particularly good location to enjoy a picnic. There are also organised picnic spots that offer additional facilities – Bortjiesrif and Buffels Bay are particularly popular. Just be cautious of the ocean currents on these beaches – rather stick to the tidal pools if you want to cool off. And if you forget anything behind, remember there is a food shop at Cape Point that offers some basic snacks and supplies. There are few better times to arrive at Cape Point than at first light. The gates to Cape Point open at or just before sunrise, and getting there as the gates open means you can find a spot to take in one of the most dramatic – and romantic – sunrises possible. Pack a flask of coffee and some snacks, and pull over at one of the many viewing sites en-route to the lighthouse. At that time of the morning, chances are you’ll be the only ones enjoying the view – perfect for a bit of privacy. Once you’ve enjoyed the sunrise, make your way to the Two Oceans Restaurant for breakfast, and then head up the Flying Dutchman Funicular for the ultimate views. Both open at 9am. 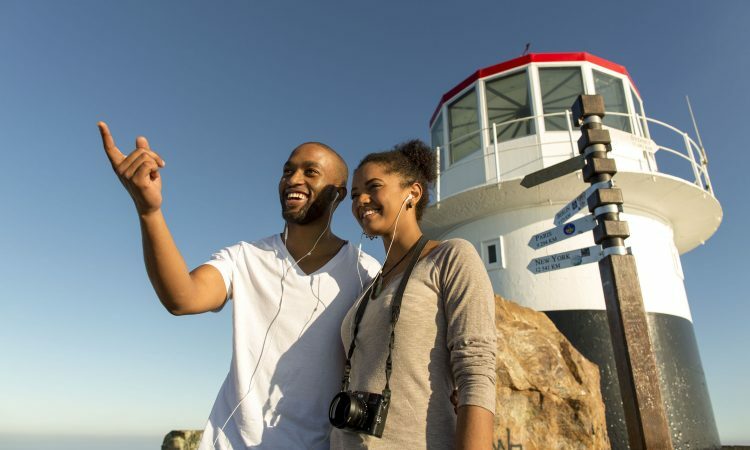 There are a myriad of ways to get the most out of Cape Point with your loved one, whether you’re looking to propose, or simply to enjoy a few hours or evening away from the city. And with a bit of planning and our suggestions, you can make it an occasion to remember. 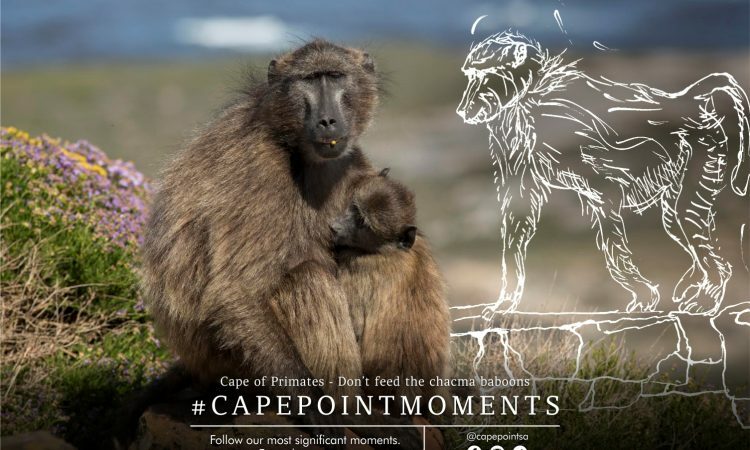 Do you have your own stories about engagements or romantic getaways at Cape Point?  Let us know on Facebook and Twitter!